After first teasing a 5G smartphone back in June, OnePlus will demo the upcoming device at Mobile World Congress in Barcelona, Spain, the company announced on Monday. Event attendees will be able to get a peek at the upcoming handset, set to launch later this year in partnership with U.K.-based carrier EE, at the Qualcomm booth in Hall 3. 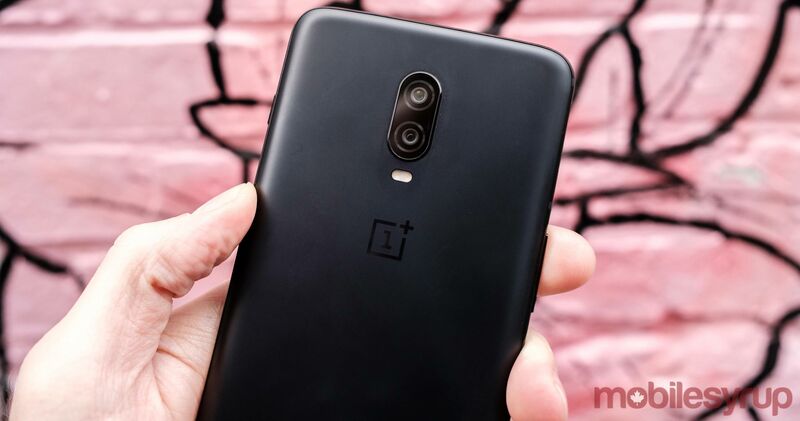 According to OnePlus, attendees will be able to “connect and communicate,” as well as experience “the capabilities of 5G gaming” using the new smartphone. A photo of an executive meeting in which what appears to be the OnePlus 5G smartphone is pictured was leaked late last year. MobileSyrup will be on the ground in Barcelona to bring you the latest from MWC. Stay tuned.